A Paediatric First Aider is someone who has attended a suitable paediatric first aid course and who has the knowledge, skills and experience to help Infants and Children who have been injured or taken ill before the arrival of medical professionals like Paramedics, Doctors or Nurses. 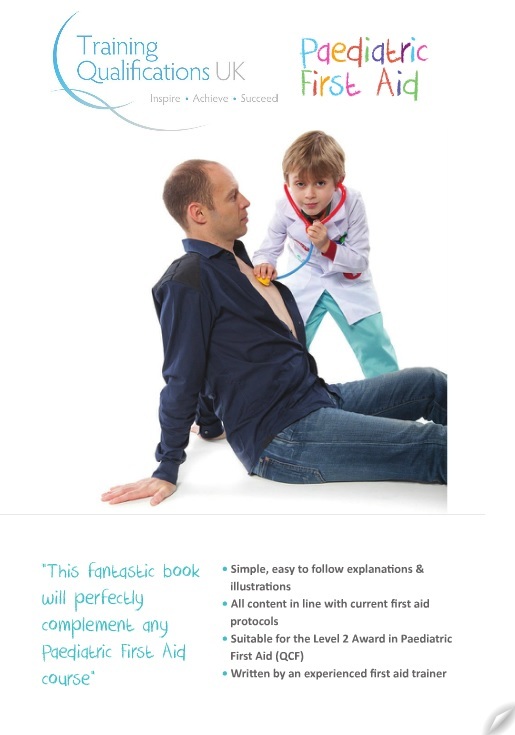 Our Paediatric First Aid Manual complement the hands-on practical training you will get from your first aid trainer and supports the key knowledge necessary to be a confident paediatric first aider in all situations. The Manual covers topics ranging from Managing an Emergency to helping an Unconscious Child and assisting with Breathing Problems.